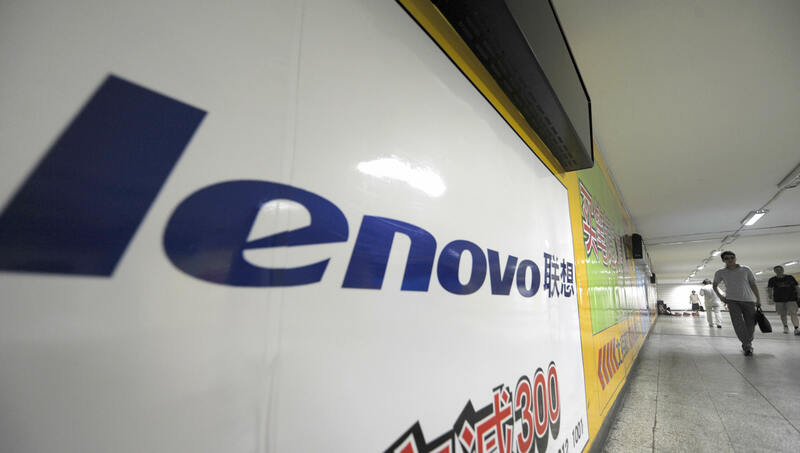 Chinese PC maker Lenovo has continued its impressive rise after posting record fourth quarter earnings of $205 million on $9.36 billion in revenue and achieving profitability in its smartphone division for the first time. Gross profit was $1.1 billion and basic earnings per share were $1.99. Lenovo managed to grow its revenue by 12% year-over-year, while profit was up 34%. Lenovo was particularly strong in the EMEA region, outgrowing the market by 36% and reaching a record market share of 11.1%. It also continued to expand its dominance in China with 36.7% of the market. All told, it shipped 14.1 million PCs last quarter. The company’s smartphone business doubled in China and became profitable for the first time in the company’s history. Mobile devices are becoming an increasingly important part of the company’s revenue, comprising 11% overall in the December quarter, compared to 7% in the previous year. Since picking up IBM’s consumer PC business in 2005, Lenovo has grown into a PC giant. In the third quarter of 2012, it passed HP to become the world’s largest in terms of shipment volume by some estimates, though HP looks to have regained its crown in the fourth quarter.